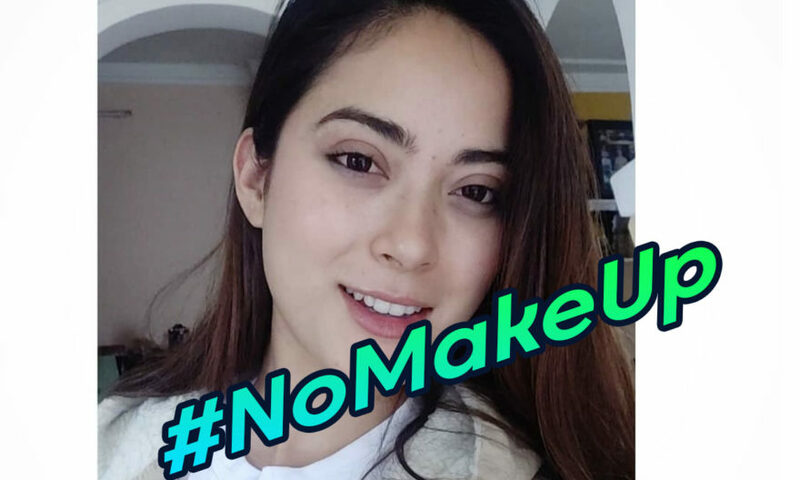 Shrinkhala Khatiwada posted a photo on Instagram on Friday afternoon with hashtag #nomakeupandstillbeautiful. 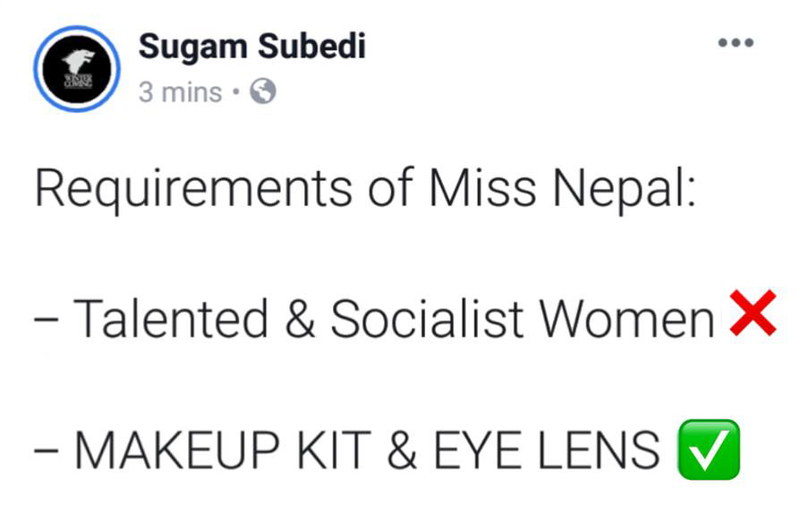 As the one video clip of the audition of the Miss Nepal is going viral like crazy on social media, she posted a picture with this caption. 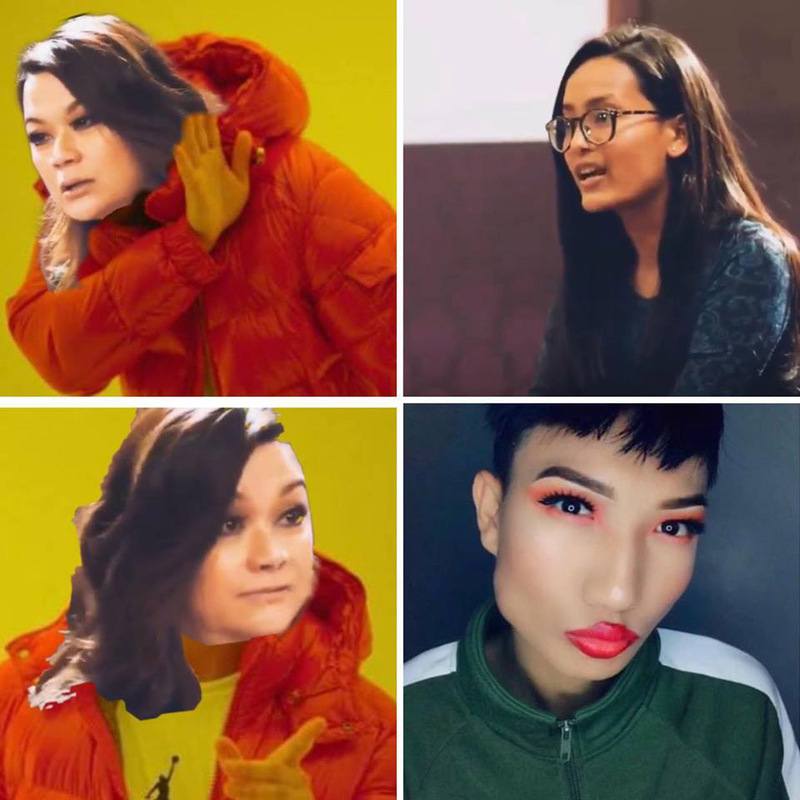 The judge of the audition Rachana Gurung argued with a participant about not putting makeup and contact lens on. After this video went trending, she is receiving negative comments from the majority public. She is so called judge #Rachana gurung ! So disgrace ! and very disrespectfull! she don’t know how to talk ! this is ridiculous!! Participant: I am pursuing my Bachelors Degree in Computer Engineering right now. I am in the seventh semester. 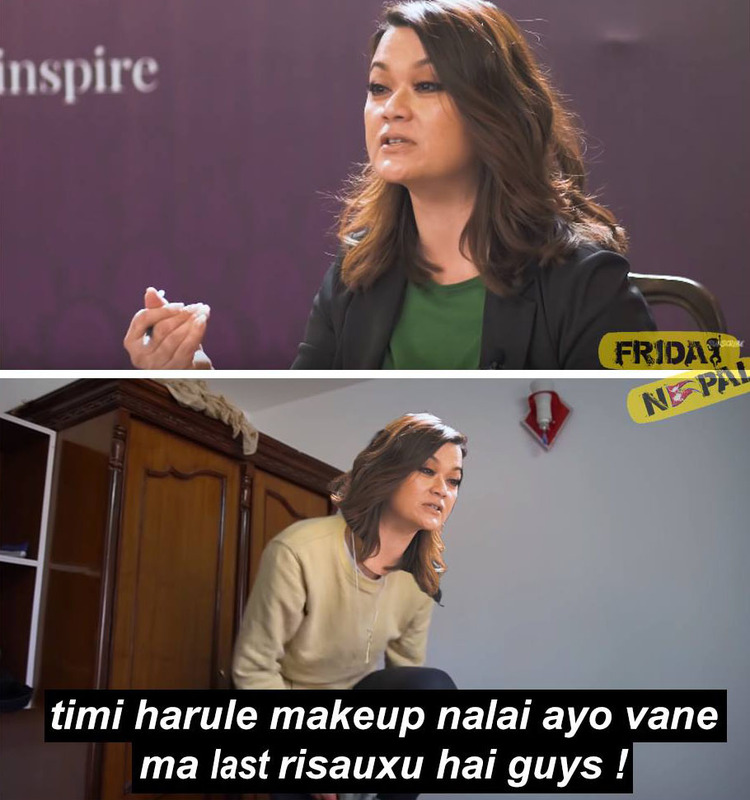 Rachana Gurung: Why aren’t you wearing makeup? Participant: Because honestly, I don’t know how to do makeup. Rachana Gurung: Miss Nepal Beauty Pageant…. Participant: … I will learn. Rachana Gurung: You will learn? You know what..this is the 21st century. The world is in your palm. We at least expect you to wear makeup and come. This is disrespect. Participant: I am wearing what I am comfortable with…. Participant: ….a bit of mascara and…..
Rachana Gurung: no and what’s your power (Eye)? Rachana Gurung: -5. Do you wear contact lens? Participant: Yeas I do sometimes. Rachana Gurung: Why aren’t you wearing it today? Participant: Because I had to come through ama…..bike. So, pollution le garda kei huncha ki vanera..
Rachana Gurung: Can you put your hair back? Ishani Shrestha: Can you show me your teeth? Ishani Shrestha and Another judge: can you turn your left?